We provide all-inclusive, customized custodial care to accommodate your needs, no matter how specialized. Hi-Tec Building Services provides cleaning and facilities management throughout the entire State of Michigan with exceptional educational, commercial and medical facility experience. With our wide range of experience, we provide you with detailed quality service while focusing on cost containment. 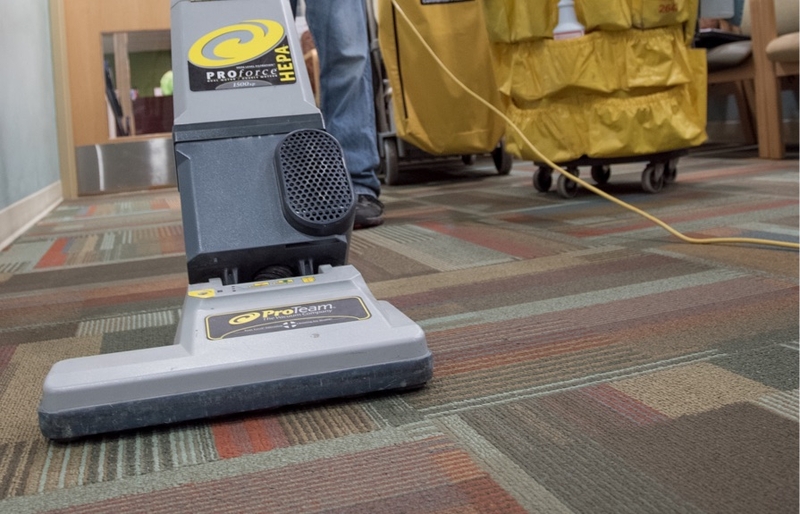 We currently have over 800 employees servicing facilities throughout the state of Michigan, totaling over 19 million square feet cleaned daily. Our priority is to provide you with a safe, secure, clean and healthy working environment. Hi-Tec is currently servicing over 40 commercial facilities throughout the State of Michigan. We offer a full range of customized janitorial solutions based on the unique needs of each customer. 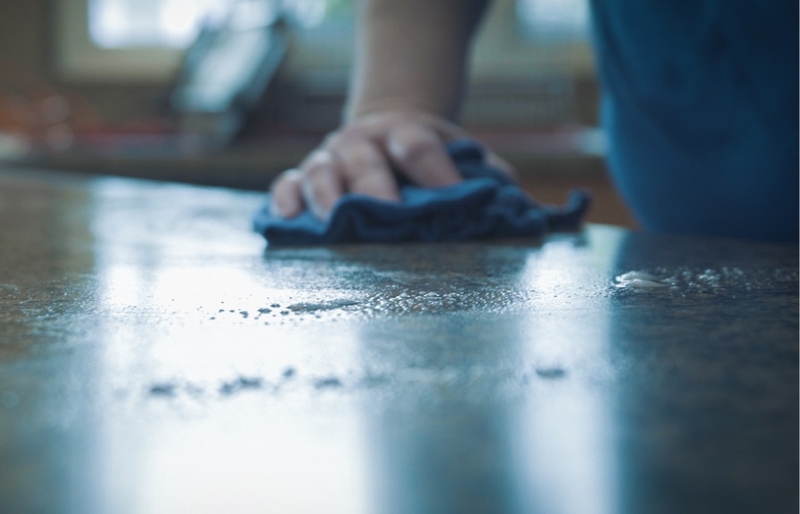 Our cost containment practices provide innovative ways to offer continuous improvement to your cleaning program; resulting in superior services at competitive pricing. Our current commercial account base includes manufacturing facilities, office buildings and athletic facilities. I am very impressed with the entire Hi-Tec organization, I couldn’t be more pleased. Hi-Tec has been servicing educational facilities in the State of Michigan for over 58 years. We are currently servicing 34 school entities, totaling over 9 million square feet cleaned daily. We understand the financial struggles and state funding shortfalls that schools face today. Hi-Tec is committed to providing a clean and healthy environment for you and your students with the best pricing available, keeping well deserved money in your classrooms. Hi-Tec provides quality individuals who are really passionate about the work that they do. 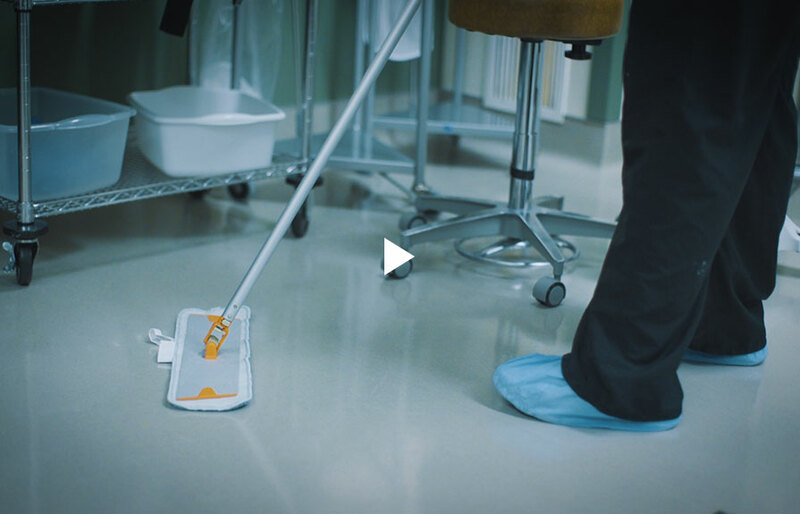 At Hi-Tec we understand that the healthcare field is constantly changing and we are committed to staying current with the latest in technology, equipment and custodial practices. We apply the latest procedures to ensure the highest standards of disinfection. Our employees are required to complete comprehensive training specifically catered toward medical facility care, including OSHA regulations, as they pertain to bloodborne pathogens. Hi-Tec is the first privatized contractor for housekeeping and laundry services at the Grand Rapids Home for Veterans. We also offer services to medical facilities, nursing homes, doctors offices, surgery centers, clinics, hospices, dental offices and more. With Hi-Tec it’s a partnership, not just a contract. Floor Care Services – Floor care/maintenance for all flooring types including: Vinyl Composite and Ceramic Tile, Wood, Rubber, Carpet, Nora and Specialty Flooring. Services included: cleaning, stripping/waxing and buffing. Construction Cleaning: Post construction detail cleaning. What Hi-Tec means to me is peace of mind.